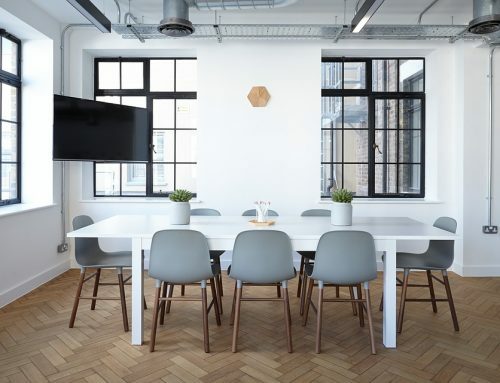 There are so many great benefits to tinting your car’s windows (protecting the interior from UV damage, increasing your privacy and reducing the oppressive summer heat) that it’s no surprise that tinting is one of the most popular after-sales upgrades. For some people, the darker the tint the better, however there are laws in Australia that regulate the VLT (visible light transmission) of these tints. This is because tints that are too dark can reduce the driver’s visibility, causing accidents that can result in serious injuries or loss of life. If you are ready to install a car tint you need to find an installer who is aware of these regulations for the state where you reside, otherwise the police may deem your car unworthy if the tints are too dark. The police often run campaigns against illegal tints, so it’s unlikely that you will fly under the radar for very long, because they actively target vehicles to test the window tint levels. Another consideration if you are thinking of installing illegal tints in your car is that it may void your insurance, so it’s a really big deal and best avoided! The VLT for auto tints is pretty much the same across Australia, but there are some slight differences. 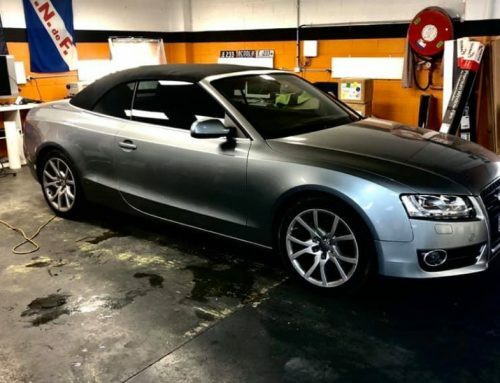 This can cause a problem if your tints are legal in one state, but you move to another state, so it pays to sure of your facts when travelling around Australia. 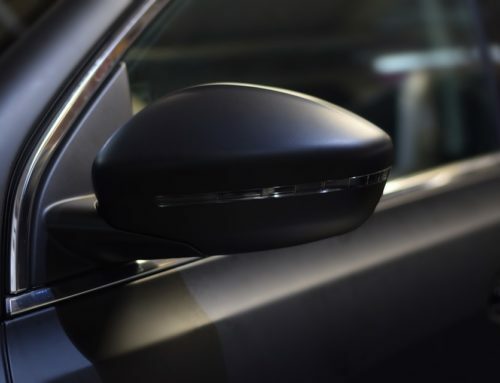 Auto tints must also not be reflective or mirror-like as these surfaces can create a significant glare that can dazzle and impair the vision of oncoming drivers. Windscreens: After-sales tints can only be applied to the uppermost 10% of the front windscreen, but not more than 65mm in width and must not extend into the range of the wipers. 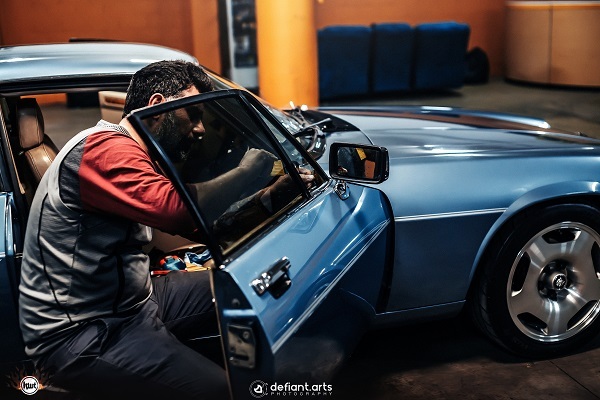 However, tints can be applied to the windscreens during the manufacturing process, but the minimum VLT for cars manufactured before July 1971 is 30% and 35% if after this date. 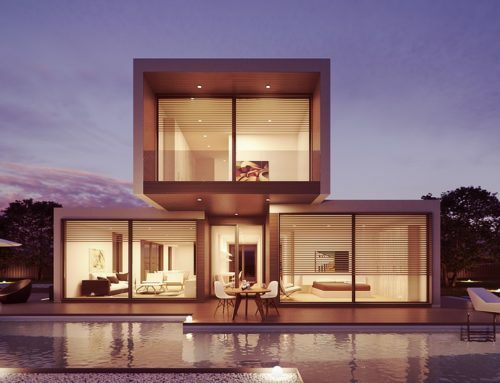 Front side windows: The minimum legal VLT of the front side windows is 35% (this is the darkest tint you can install in Australia) and is the same across all states. 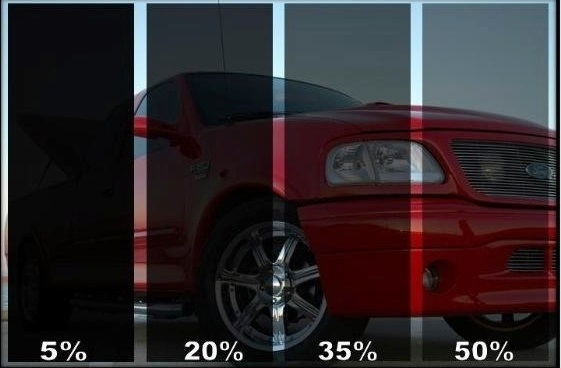 A VLT of 35% means that the tint blocks out 65% of the total light, so you can appreciate why darker tints can be dangerous on our roads. Rear side windows: The minimum VLT for the rear side windows in Victoria is also 35%, but this isn’t the same across the whole of Australia. Specifically, if you travel to the NT the minimum is 15% and in QLD, it’s 20%, so if you live in Victoria you won’t have a problem wherever you travel in Australia, although if you live in the NT or WA, you may well have a problem with your tints in other areas of Australia. Rear window: The minimum VLT for the rear window is 35% in most states, however in Victoria, NSW and WA it is 20% and in NT it’s 15%. For custom window tinting in Melbourne, Victoria, contact us on 042 221 505 or shoot us an email.